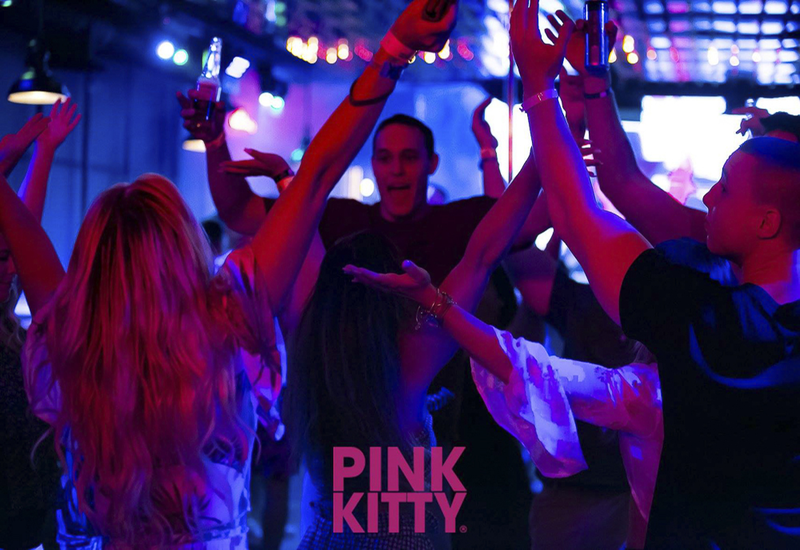 Pink Kitty Los Cabos is a place full of fun! 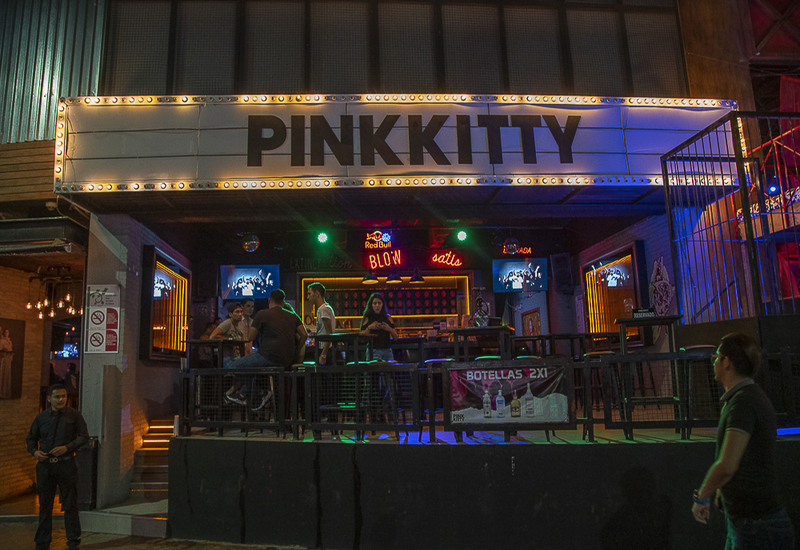 Don’t wait any longer and come with your friends to enjoy the best music in one of the best tourist places and have an unforgettable night. The cost of the each table is converted into beverage credit for yuo to order individual drinks or bottles from the menu. If you exceed the credit, just pay the difference directly at the venue. 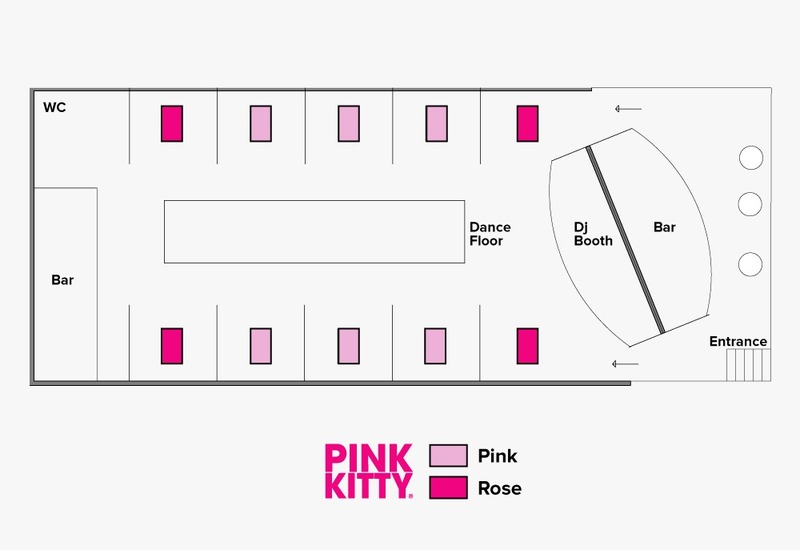 Includes: Limited Free Covers (according to the table zone reserved); Limited credit for consumption; Table in the zone reserved (guaranteed until 11:30 pm); Waiter Service (tips not included). The amount paid for ‘extra covers’ won’t be refunded in beverages.